This dish is a delicious medley of seafood. 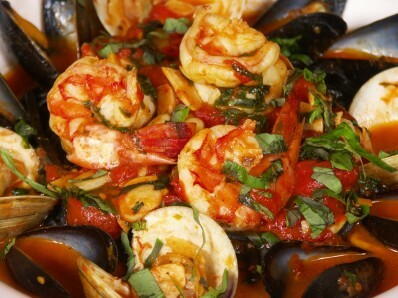 It is a Classic Italian-American seafood stew recipe which originated in San Francisco. Enjoy! Mangia Italiano!